Some kids love school. Some love lunch and playtime. Some love social interaction. Some love learning. Obviously, these are things anyone can have without school – in a more authentic, rich and personalised way. I personally loved school for the learning. There’s plenty I hated too but much of my negative opinion regarding schooling didn’t grow until I was not in it and was able to process and reflect on my experience. You see, I love learning. I LOVE researching and gaining knowledge. It’s part of who I am. The issue in my case was that part of my reasoning behind that love was detrimental. I was naturally academic and found that school (and my family, friends and teachers) conditioned me to not see my worth beyond my academic intelligence. I felt as though it was all that was good about me. Grades, awards and assessments became my praise dependent reward – and we all know how much I am a recovering praiseaholic. Here’s the thing, whether people want to recognise and accept it or not – school removes freedom – it is compulsory. Something that is mandatory cannot be truly free. There is no child able to opt out of it without a caring and committed adult. School is an authoritarian environment – one where there is a top down hierarchy where children are at the bottom and disempowered as learners, thinkers and people. Whether teachers are aware of or not, it’s their job to adhere to a curricula and institutionalised protocol regardless of what the children in their care need emotionally and physically. Children don’t have the freedom to spend their childhood as they want. Read that again and really think about it – many children do not have the freedom to spend their childhood as they want. Here in Australia, the compulsory total required class time in school is 10,710 hours (source). Over 10K hours of childhood used in a way they cannot choose! Let that sink in. You should be outraged, surely? That’s ridiculous! Imagine if you as an adult had to dedicate over TEN THOUSAND HOURS to learning things in a context where your choice and freedoms were severely limited. Moreso, school removes children’s rights. I believe children have the right to autonomy – including bodily autonomy – to go to the toilet when they need to, to eat when hungry, to rest when tired, and the freedom to spend time outdoors in nature. I also believe children have the right to educational freedoms – to learn when, why, what and how they want to. Except for in very few independent, diplomatic schools this isn’t at all a child’s reality. 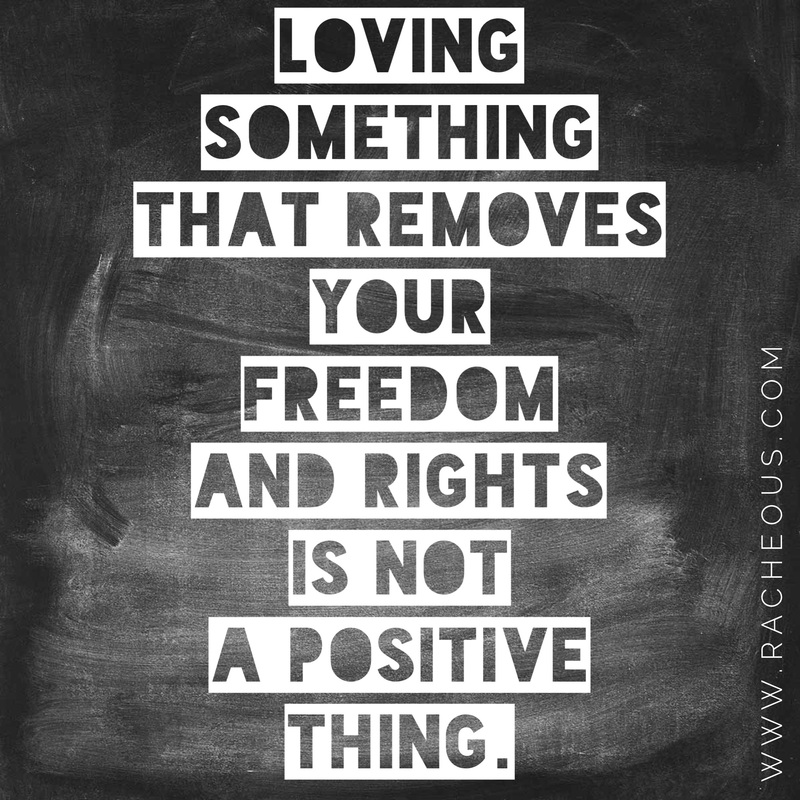 What I’m getting at is – loving something that removes your freedom and rights is not a positive thing. So yes, I loved school. But I think that’s a red flag and not something to be proud of. To me it indicated my own low self worth and disempowerment. It’s certainly not a reason to enforce compulsory institutionalised bulk education on my children. 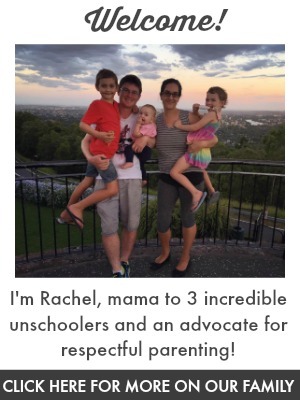 Your Child Doesn’t Need Teaching A Homeschooling Mum’s Letter to Teachers The Freedom of Life Without School Why School? Thank you for writing this! It addresses one of the comments I hear frequently from people when I say I will be homeschooling. I loved school because I was ‘good’ at it until I got to about 10. Then I could see through it and resented the control and authority they had over me, I was furious at the injustice of it so I stopped learning and started railing against it. It took me until my 30’s to recognise what had happened and it wasn’t because I was ‘bad’. Now I have my love of learning back and my daughter has never been to school! This article really resonates with me. I was naturally academic as a child and pushed towards it by my family to the point it became the defining factor of my self worth. As a child I ‘loved’ school but much like you I didn’t realise the flaws of the system until my children were in it and struggling. Following a different path with my children has allowed me to look back and evaluate my own experience with school and I believe it was the learning that u actually loved and not school it’s self. Thank you for this thought provoking article and for putting in to words something I’ve been trying to for a while. So true. It was the learning that I loved. Or at least getting the good grades. I was always ahead of my peers and loved by teachers. So naturally I was happy with the academics. But the social part I could have lived without. Bullied, teased, etc. and in high school years I tried to deliberately do bad things to fit in(graffiti on walls, etc.). My unschooled son may not appreciate what he has yet…he keeps asking to try public school but I think it is because he sees it as a social opportunity. He does not realize the tremendous about freedom he has in his learning at home.